The Second Battle of Springfield was a battle in the American Civil War fought January 8, 1863, in Springfield, Missouri. It is sometimes known as The Battle of Springfield. (The First Battle of Springfield was fought on October 25, 1861, and there was also the better-known Battle of Wilson's Creek, fought nearby on August 10, 1861.) Fighting was urban and house-to-house, which was rare in the war. For every Gettysburg and Vicksburg in the American Civil War, there were hundreds of smaller actions that did not involve the great Generals and large numbers of troops. However, these small actions often had real strategic consequences. 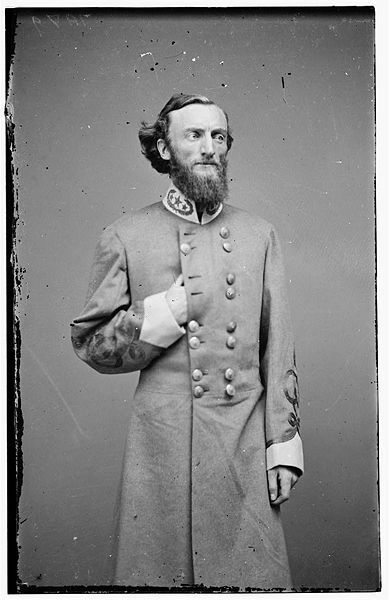 On 8 January 1863, a Confederate advance led by General John Marmaduke made an attempt to capture the important Union supply point at Springfield, Missouri. 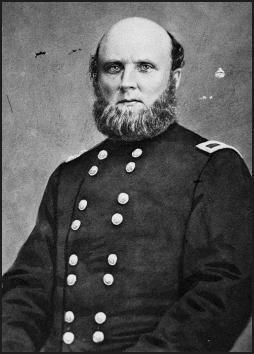 The Supply point, led by General Egbert Brown, was important to supplying the Union Army of the West. The battle is unusual in the fact that it involved a substantial amount of urban combat..something fairly uncommon in the Civil War.